William Holmes was born in Worcester on 11th Oct 1820 to John Holmes, a brushmaker and Susannah, née Probert, and christened on 15th November 1820 at St Peter’s Worcester. Picture of St Peter’s here. 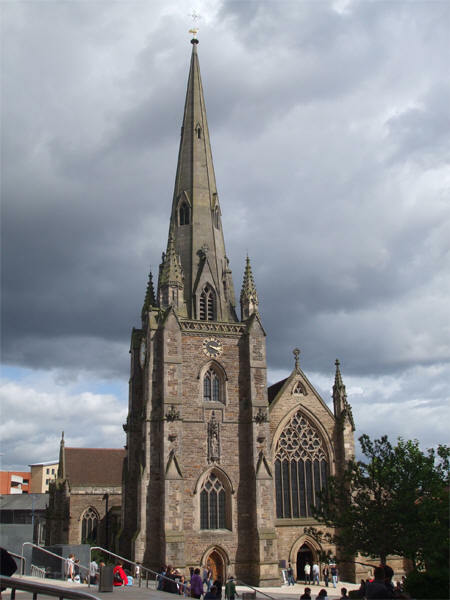 He was re-christened on 11th Oct 1830 at St Phillip’s, Birmingham, after the family relocation there, which was by 1827. 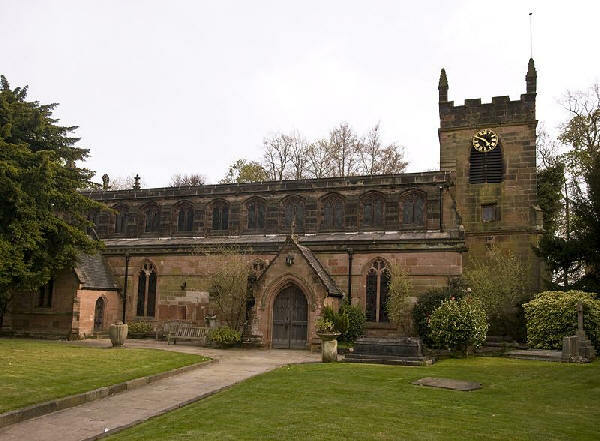 He married Caroline Whateley on 25th Apr 1842 at Edgbaston Parish Church. Caroline was the daughter of Richard Whateley and Elizabeth Woodward. He died on 20th June 1880 in Infirmary?, St Nicholas, Worcesterof pleural pneumonia.  Caroline died on 5th July 1864 at 129 Cregoe Street, Birmingham of phrenitis and was buried in her mother’s home village of Packwood, near Solihull on 10th July 1864. 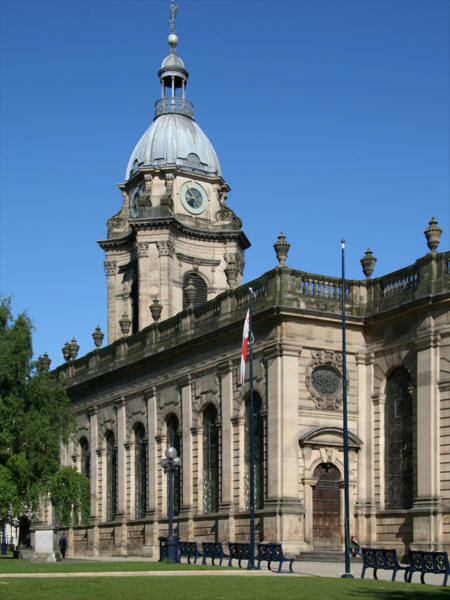 The burial record states that she was of St Thomas's parish, Birmingham. Phrenitis is either encephalitis/delirium, or inflammation of the diaphragm. It is clear that there was a big problem is caring for the children and apparently Sue (Susannah) took the lead in this. Samuel and Richard emigrated while quite young, presumably their early welfare was taken care of by older siblings who had emigrated earlier. Samuel was looked after by Alice in New York and Richard by George in Armidale. William Holmes was born on 31st August 1844 in Birmingham, was baptised on 27th September 1843 at St Phillip’s, and died on 22nd June1907 in Cardiff District, Wales. 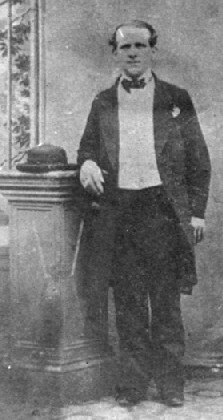 He married Maria Whyley in September quarter 1866 in Aston district, Warwickshire. 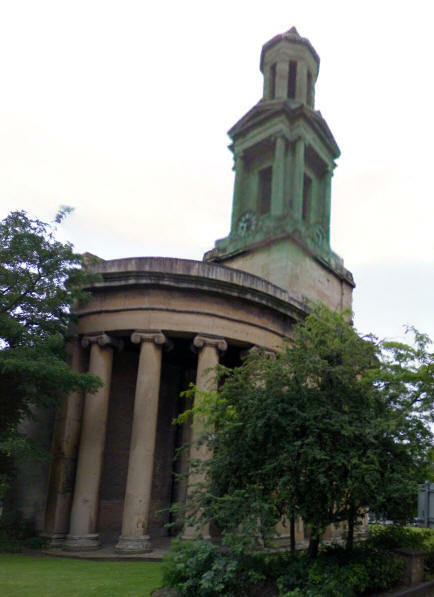 Alice Homes was born on 25th April 1846 in Birmingham and baptised on 5th June 1846 at St Phillip’s, and died in April quarter 1848 in Birmingham district. Frederick Walter Holmes was born on 28th April 1848 in Birmingham, and was baptised on 29th May 1848 at St Phillip’s. He emigrated to New York in 1868. He died on 5th October 1935 in Nassau County, New York, USA. He married Elizabeth A Kerr, a Scots woman on 14th Jul 1869 in Brooklyn, New York, USA. Edwin Holmes was born on 29th October 1849 in Birmingham, was baptised at St Phillip’s on 26th November 1849, and died on 9th March 1909 at Cole Hill, Worcester. He married Sarah Ann Cam in December quarter 1884 in Martley district. Sarah died on 25th March 1925 also at Cole Hill, Worcester. They had three children. Alice Elizabeth Holmes was born in October quarter 1851 in Aston district, was baptised on 2nd November 1851 at St John’s Deritend and Bordesley. She emigrated to USA in 1870, but her death date is unknown. She married Cornelius/John Dagwell on 13th June 1877 in Kings County, and had one daughter Ella. Susannah Holmes (Sue) was born in July quarter 1854 in Birmingham, and baptised on 14th August 1854 at St Thomas’s. She died on 4th Jan 1925 in Worcester. She married Joseph Davis in June quarter 1877 in Droitwich district. Joseph Holmes was born in October quarter 1856 in Birmingham, and baptised on 3rd November 1856 at St Martin’s. He had moved to Blackburn and married Catherine Alice Allen, an Irish girl, in 1876 in Cork district, Ireland. He died on 7th August 1909, and she died on 24th November 1918. Caroline Emma Holmes was born on 10th April 1858 in Birmingham, and was baptised on at St Martin’s on 17th May 1858.She died on 4th September 1937 in Winnipeg, Manitoba, Canada. She married George William Edwards on 6th July 1876 in St John the Baptist, Claines. George did not emigrate with Caroline. Samuel Henry Holmes was born in July quarter in Birmingham and christenened on 21st August 1859 at St Thomas’s Birmingham. He emigrated to USA in 1872, and died on 4th December 1945 in Mineola, Long Island, New York, USA. He married three times and had four children. Lucy Ann Holmes, my great grandmother, was born on 8th November 1860 in Birmingham, and was baptised on 29th September 1861 at St Thomas’s, she died on 7th November 1906 at Wick, Worcestershire. She married William Henry Pullen on 13th May 1883 at St Clement’s Worcester.